-Issue: All land projectiles pass through interior map walls and most pass through cliffs. 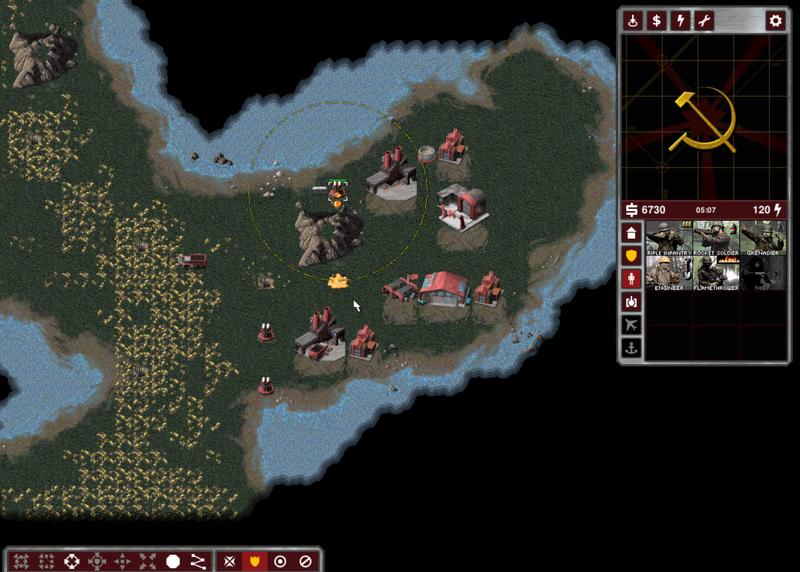 In the original version of Red Alert: most land projectiles (flames and grenades especially) could not hit through cliffs (terrain with cliffs that obstruct targets on the opposite side). When interior maps were involved: Facility walls (interior walls) stopped all projectiles. 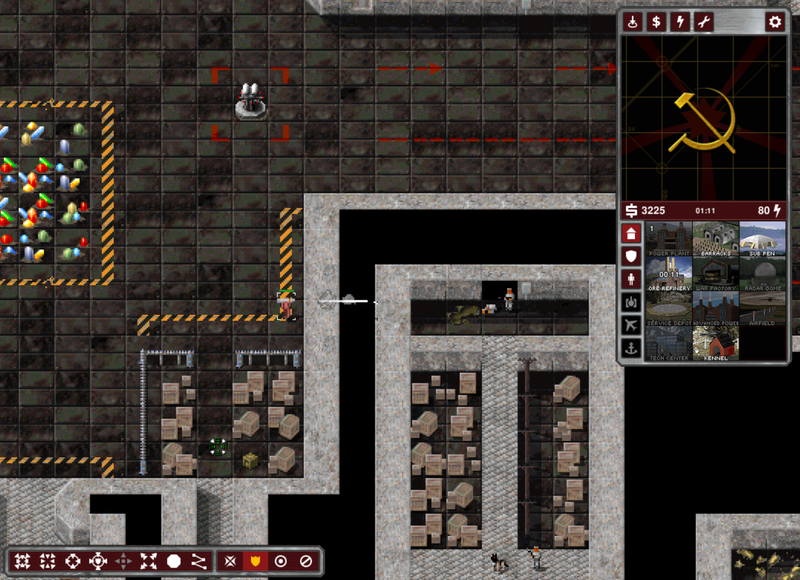 In OpenRA: All projectiles pass through solid walls and concrete walls (both in missions and in skirmish). In regards to missions, the lack of collisions with walls is somewhat game-breaking since there's parts of some missions that involve units that need to hide behind walls to avoid getting hit by flame towers and tanks. Outdoors: The only things that should be able to fire 'through' cliffs are tesla bolts, artillery units (artillery, V2s, cruisers, etc) while vehicles can fire at least 1 to 2 tiles ahead of a cliff if they're on the low end of the cliff. Indoors: Nothing should be able to fire through the walls. The only 'projectiles' that should be able to pass through walls are grenades but this would only apply with the "brown walls" seen in some missions that aren't in the game's tile sets yet (at least I don't think they are). .NET / Mono Version: Not sure.